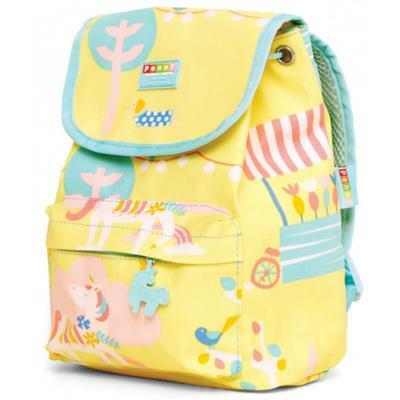 Cute, colorful, convenient. 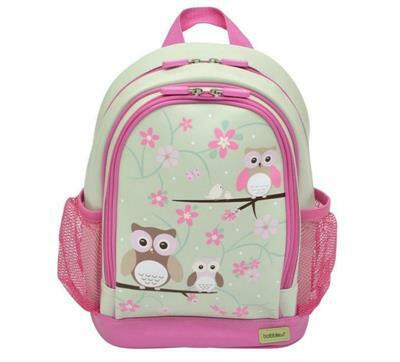 Our range of kids’ backpacks and children’s bags is all of this and so much more. 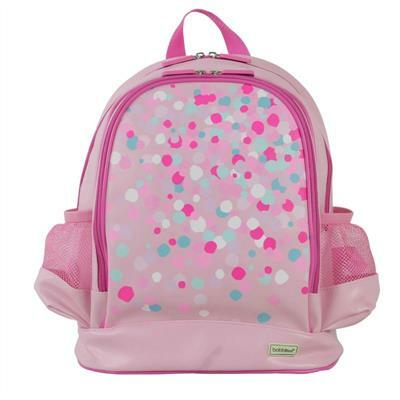 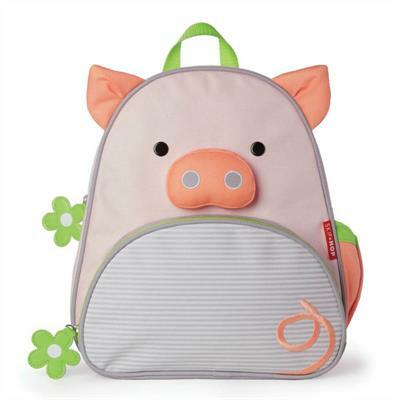 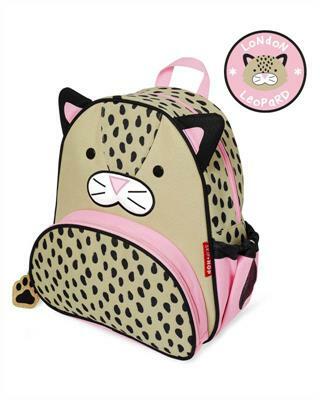 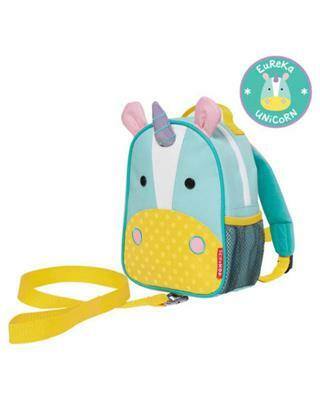 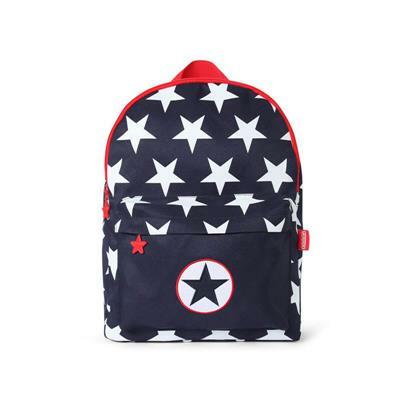 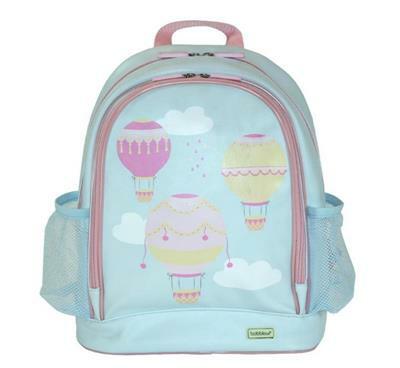 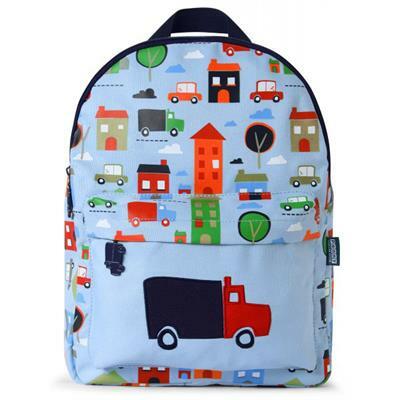 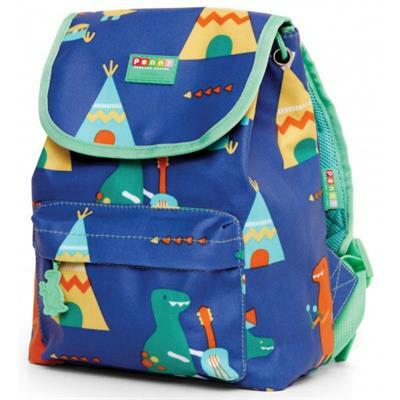 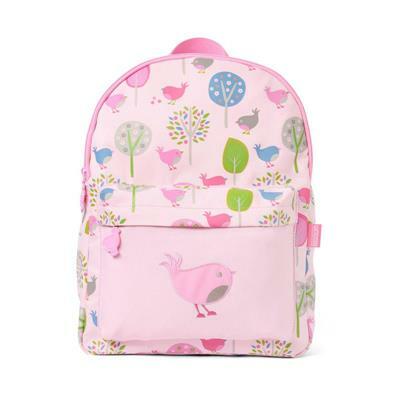 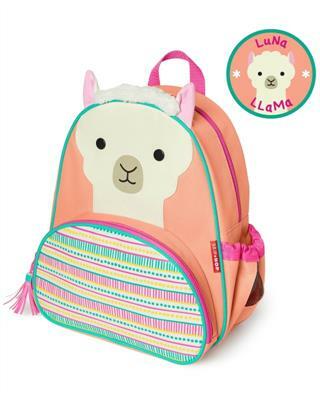 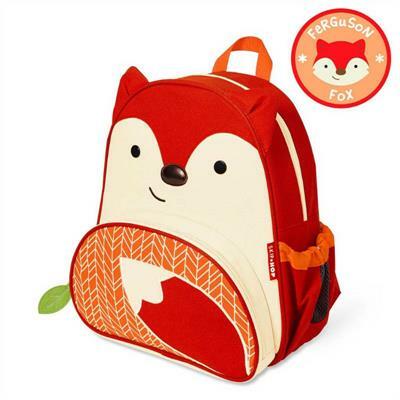 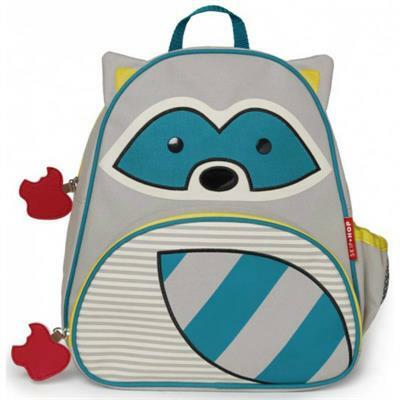 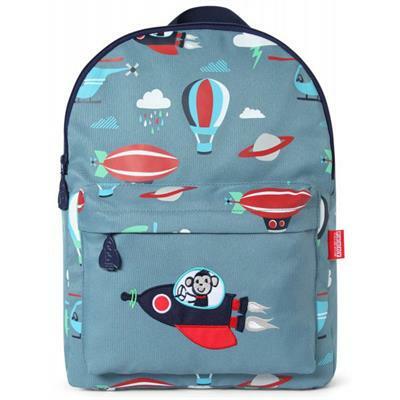 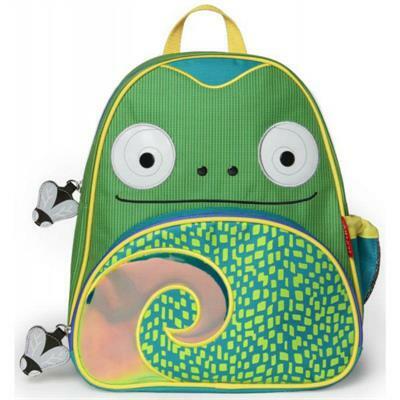 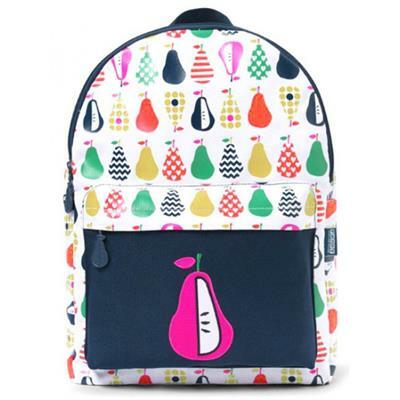 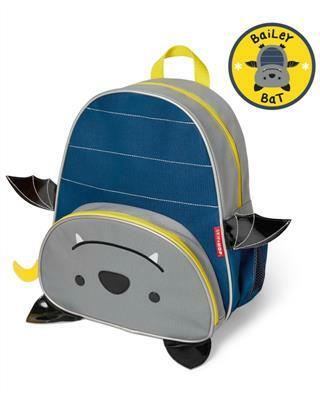 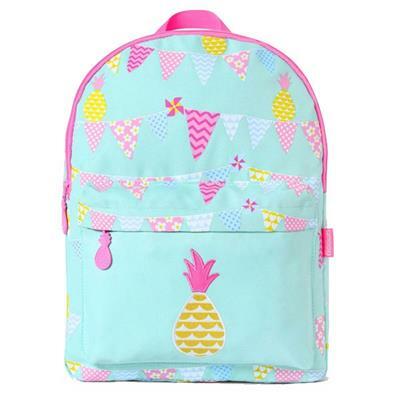 With the most adorable motifs and designs and in materials like PVC and laminated canvas that are easy-to-clean and can withstand rough use, these kids’ backpacks and toddler bags make going to daycare or school super-fun for kids of all ages. 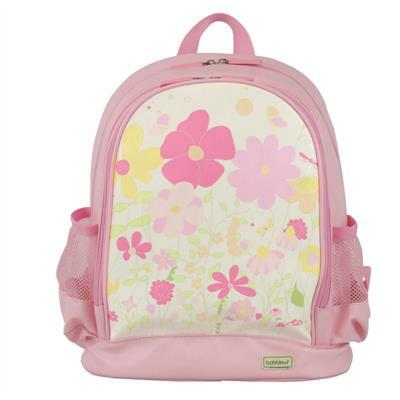 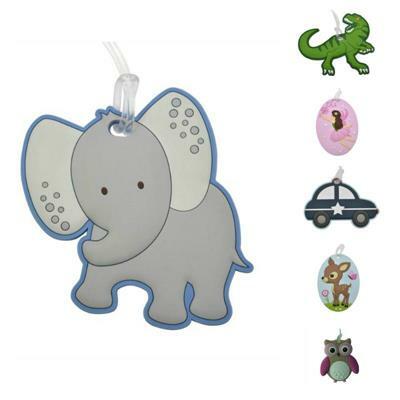 You can also, choose from a range of styles depending upon your child’s age and preferences. 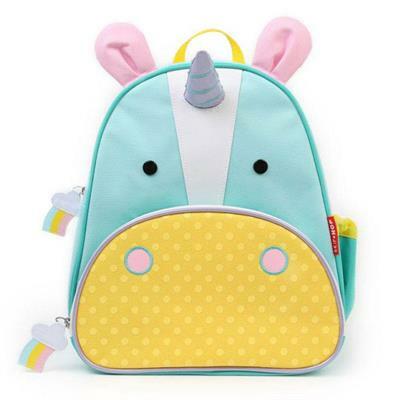 Whether your child likes a jungle-theme or transport, hearts or butterflies, you’re sure to find a children’s backpack that will make him or her really happy.